Phone call. E-mail. Social media. WhatsApp. and a whole stream of other distractions seem to be invading and a lot of the time taking over our lives today…… but only if you let them. Stop getting distracted, turn your phone to silent, turn off notifications, open your e-mail on your terms it is the only way you will bring back true focus in what you are doing. 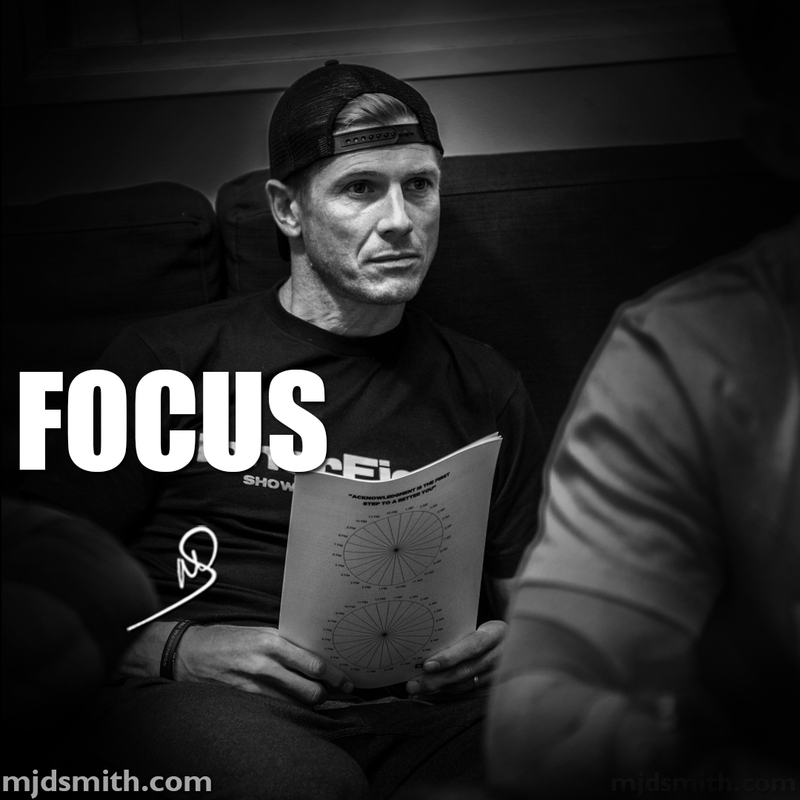 Focus is the key to delivering real work no matter what part of your life. If you want to be your very best in any of these areas you have to be focused, you have to be all in and you are not going to do that if you are constantly getting distracted.